Haginishiki Brewery sits on its own well in the Southern part of Shizuoka City, a short way from the sea and has the grace to share its own water for free with the locals! They produce this particular limited brand in June every year and call it Suruga Yoi/Suruga stands for both the Surugay Bay and Suruga Ku/Ward (south of Shizuoka JR Station) while Yoi means “jolly good drunk”! 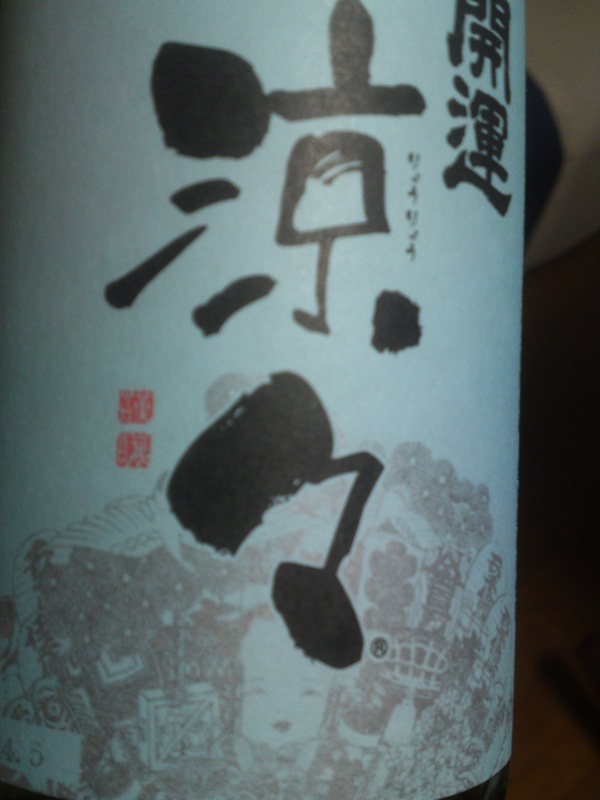 This is also a “nama/生, that is, it has not been heat pasteurized. The rice used is Homare Fuji, a Yamada Nishiki strain exclusively grown in Shizuoka Prefecture! 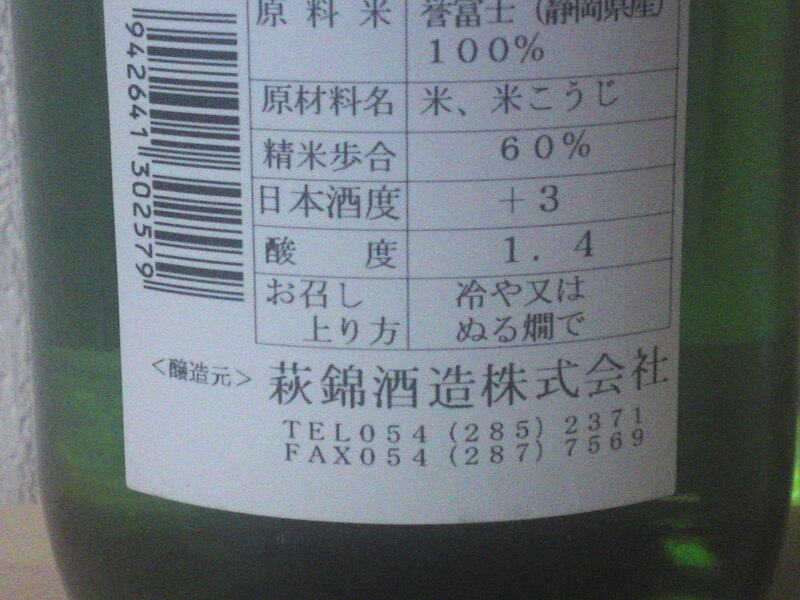 Taste: Fruity attack backed up by strong junmai petillant and pleasant alcohol. Complex. needs quite a few cups to catch all the facets. Oranges, coffee beans, traces of citruses. Disappears fairly quickly on a deep dry note with nuts. Turns very dry with food. Very easy to drink especially with food. 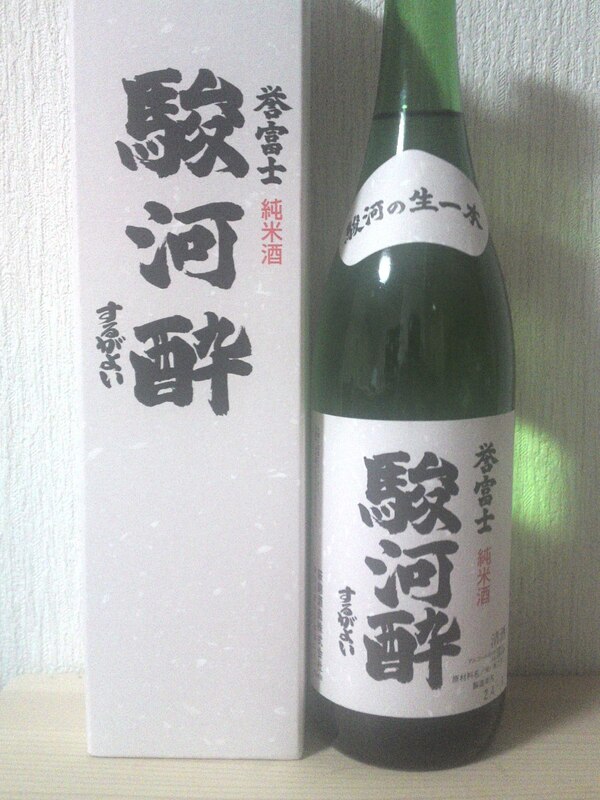 Overall: A great sake for great Japanese traditional food! Can be enjoyed slightly chilled, at room temperature or lukewarm although my preference was for room temperauture in spite of its “nama” status but I suspect many people would appreciate it slightly chilled. 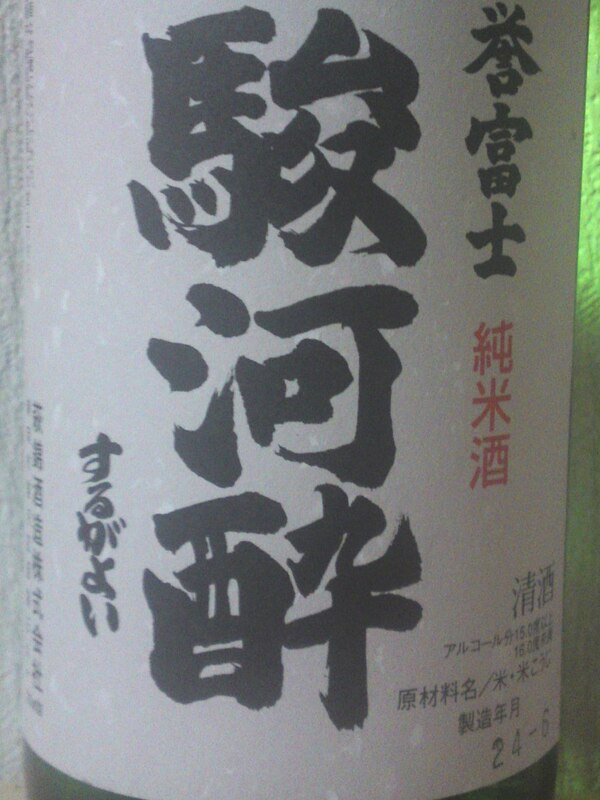 Another great sake for the summer! Doi Brewery in kakegawaga City is an ancient establishment that has been forcefully promoting Shizuoka sake for many years. Their brewmasters have been coming from Noto Peninsula in Ishikawa Prefecture for a long time and have helped the brewery earn a deserved name far outside the borders of our Prefecture! Ryour Ryou/涼々 in Japanese means “refreshing”, and this limited brand is made availabl at the beginning of summer for this very reason! Aroma: Assertive and fruity. Banana, dark chocolate, vanilla. 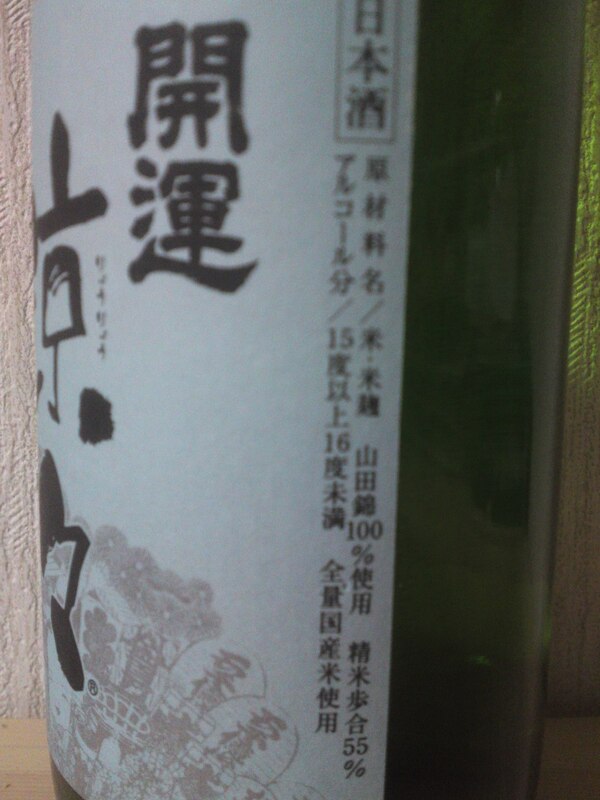 Taste: Very fruity backed strong junmai petillant and pleasant alcohol. Complex. Vanilla, melon, macadamia nuts, faint almonds. Disappears fairly quickly warming up back of the palate. Take a big turn to dryness with food with more almonds and Macadamia nuts. 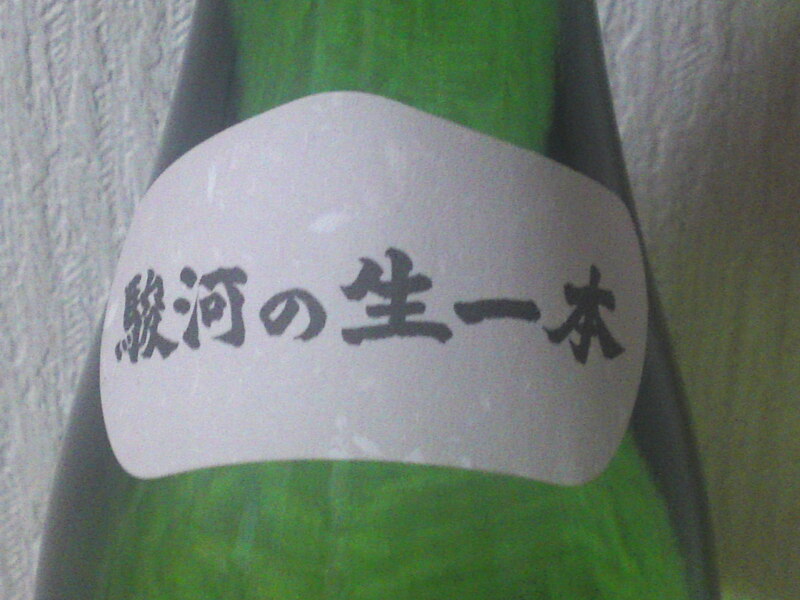 Overall: A very pleasant and elegant sake conceived for food in spite of its elevated status. Drinks so easily. Tends to disappear quickly from the bottle! 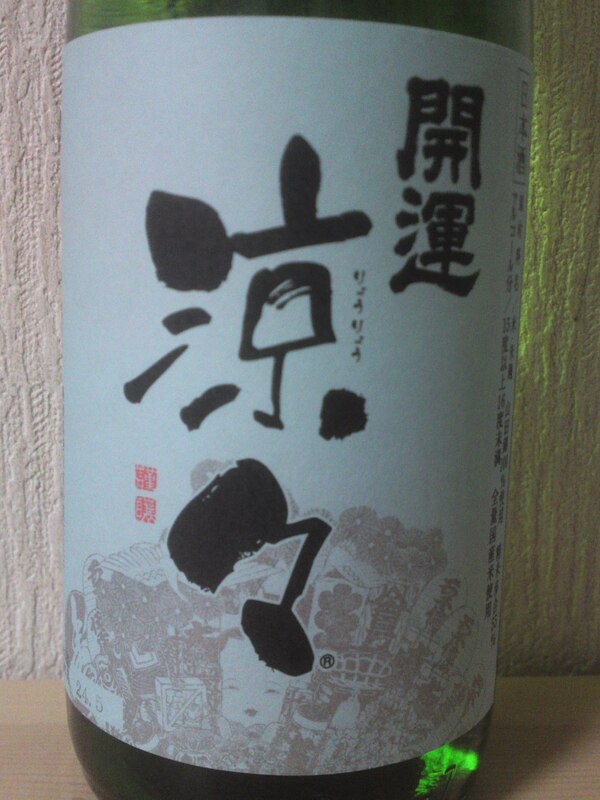 Perfect sake for the summer as it can enjoyed slightly chilled, especially with food!